The history of Randwick racecourse dates back to 1833. Prior to this the main venue for horse racing in NSW was, in fact, nearby Hyde Park. However by 1840 the course which was then known as the “Sandy Course” stopped being used for racing. That remained the case until 1860 when the Australian Jockey Club (AJC) moved its headquarters to the venue. Later that year racing returned and it has been going strong ever since. In 1992, a visit from Queen Elizabeth II – a huge fan of horse racing herself – officially granted permission for the venue to be known as ‘Royal Randwick’. The actual course is the largest in NSW and gives most runners a fair chance depending on the rail position. However there are still a few nuances to look out for. There is a second inner track, which is known as Kensington, which has been recently reopened. The Championships is one of the major social events in Sydney and has been since 2014, with a series of provincial lead-up events culminating in a two-day Carnival at the course. In 2017 we also saw the first running of the $10 million Everest as the feature of the Sydney Spring Racing Carnival. 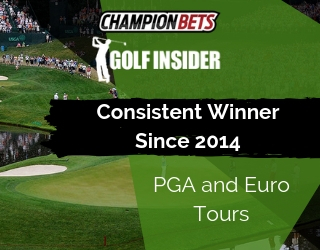 Of the big name trainers with more than 50 starts, Peter and Paul Snowden have the highest winning percentage coming in 17.52% over the last 12 months. Meanwhile, jockey Kerrin McEvoy has had 21 wins from 115 starts over the last 12 months, going at an impressive 18.25% strike rate. That leads his peers, with Jason Collett (25 wins from 139 starts at an 18% strike rate) not far behind. 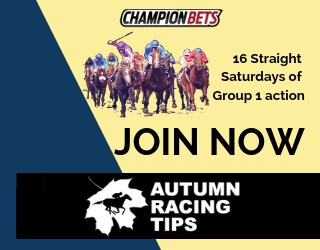 Champions Bets’ new Analyst from NSW Mark Rhoden has been consistently finding winners at Randwick for a number of years. He thinks there are a few things the punters should know before they placing their next bet. We had a quick chat to him about betting at Randwick. All racetracks have their quirks. 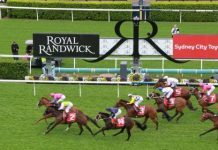 Are there any nuances to Randwick that you notice in your analysis? The most obvious thing to note about Randwick is its size. It’s a roomy track with a good run in that is, in a sense, the “fairest” Sydney metropolitan track. I would rarely argue that back markers are “advantaged” but on a fair track at Randwick, they are better placed than at most other courses. 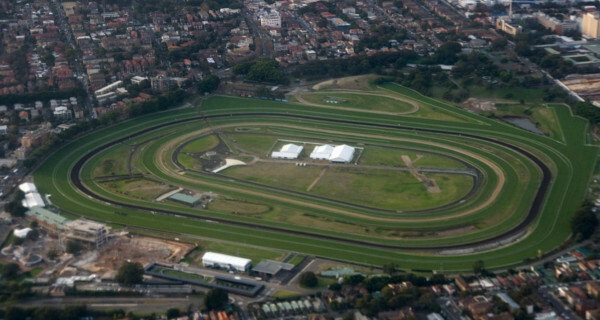 It has been suggested that Randwick plays a bit differently based on rail position. 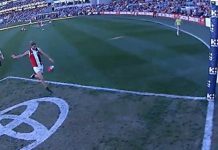 What are your thoughts on how that impacts runners and punters? Rail position, combined with track condition, has an effect anywhere and Randwick is no different. Broadly speaking, the further out the rail is, the harder it is to make ground from back in the field, but the track and weather play a part in that too (and whether you want to be near the fence). The second track at Randwick, known as Kensington has been around since 2013. Are there any differences between Randwick and Kensington? They’ve only recently resume racing at Kensington after a long layoff, but we saw a marked difference between the two surfaces on the Saturday and Monday of the Queen’s Birthday weekend – Randwick on the Saturday was a genuine Heavy 9, while Kensington was upgraded from a Soft 7 to a Soft 5 on the Monday and actually raced better/firmer than that. So clearly the drainage at Kensington is far superior to that of the course proper. The general consensus is to bet on runners that like to sit up on the pace. What sort of runner (pace wise) is most suited at Randwick? 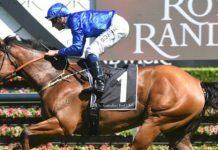 At most recent Randwick meetings the tempo, track condition and occasionally wind have been more important factors in determining the best spot to be pace-wise rather than the track itself – which is a good thing. Are there any jockeys or trainers that you really like at Randwick? 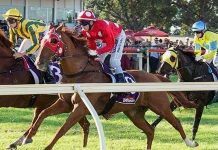 The jockeys and trainers who are successful at Randwick tend to be successful everywhere – although Jason Collett has appeared to have gone particularly well there this season. Weather probably has the biggest impact on betting especially when tracks get heavy. What sort of an impact does the weather have on Randwick? As touched on earlier, the course proper doesn’t seem to drain particularly well so any significant rain will ensure the track is pretty wet. This, in years gone by, tended to make it a “race to the outside fence” to get to the best ground, although since some maintenance work last year that is no longer the case, thankfully. If there’s a strong southerly wind at Randwick, leading becomes a big advantage, particularly in sprints – it’s right behind them in the chute down the side of the track. Do the big racing carnivals make for improved betting at Randwick? 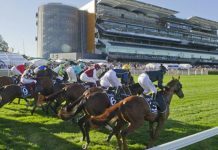 The big meetings at Randwick are the general public’s favourite betting medium in NSW, so the pools and holds are always strong. The potential downside comes with racing on the track in a few consecutive weeks, particularly if it’s wet – but fortunately, that seems to be less of a problem of late than in years gone by. 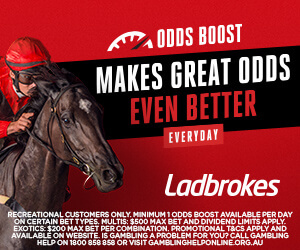 What tips would you give for your average punter betting at Randwick? Randwick probably has less tricks than a lot of other courses, but I’d give the same advice I’d give for all tracks – if you can keep and build a record of rail positions and track conditions and make a note of any patterns and advantages you perceive, under those circumstances, you’ll be giving yourself a great head start over a lot of the market when you come to do your form.